Change isn’t easy. And it’s made even harder after almost 50 years of consistency. 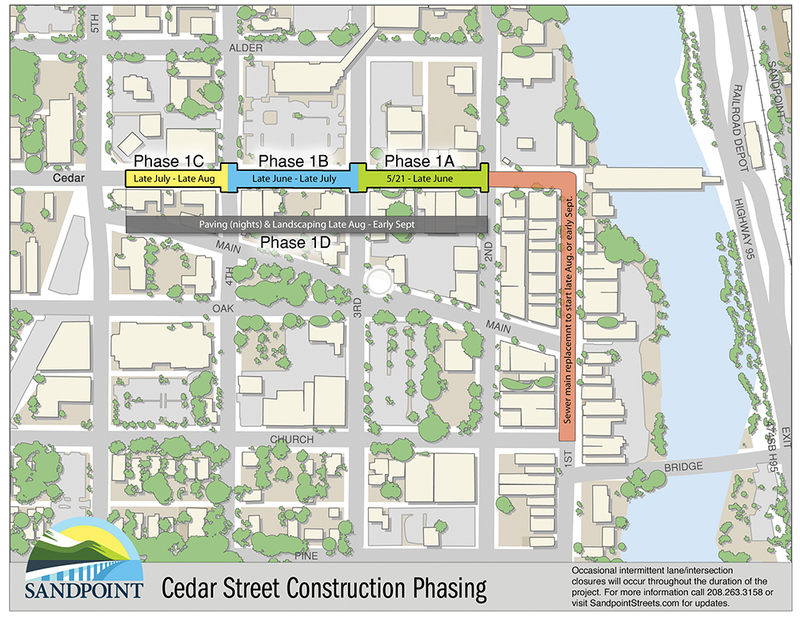 With Sandpoint drivers settled into the new traffic patterns, this summer will mark the beginning of more transformative changes to downtown streets. When Sandpoint’s Business Improvement District dissolved, so did the funding for downtown’s iconic flower baskets. Chris Dosher grew up in Sandpoint, but he’s best known for opening the Coeur d’Alene vape shop CDA Vape.